Using superior metal material, to freely choose the focal length, the applicable sections of the Universal digital camera, a self camera and a remote camera’s self-ideal accessory products, a self-shooting is a good product for your traveling and photography. 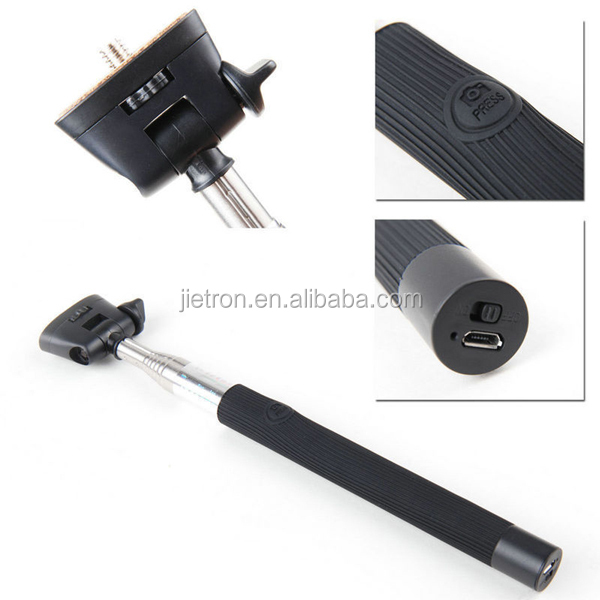 180 degree adjustable adapter can be used with mobile phone and digital camera. Max load capacity 500g. length of extension from 2025mm to 1005mm. Use stainless steel and non slip handle. Telescopic with 5 section. Net weight 130g. 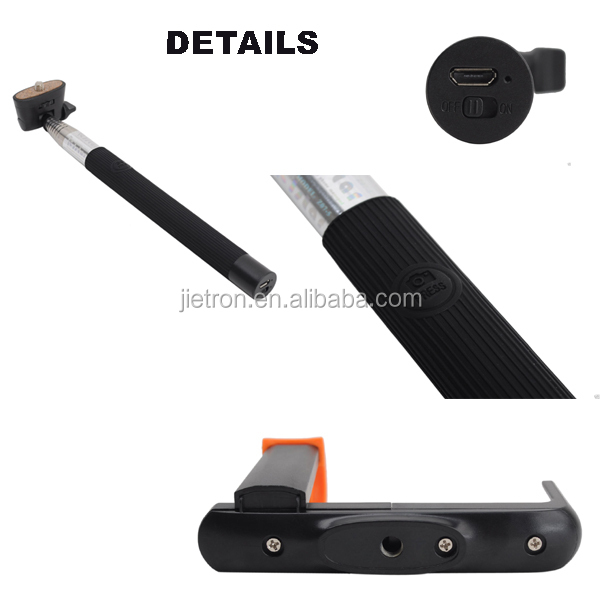 Comes with wrist strap and universal 1/4 screw. 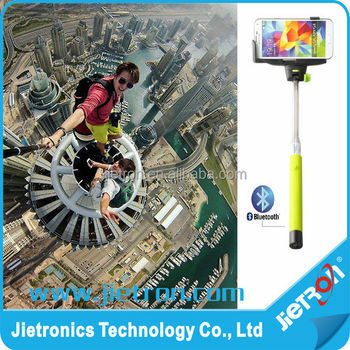 Selfie stick Suitable for traveling diaries, video, video blogging, hiking/camping, weddings, parties, the beach, concerts, aerial photos sports events ect. Also applies to the special camera at high or low. Portable, lightweight and flexible. The best part is,needn’t other people’s help ,you may take group photos with all of your friends-no one really has to miss the shot because he had to be the one to take the photo. You could all be in it with these mobile selfie. Just set the timer, extend the rod, then you will be in the picture too. 1. we offer polybag or color box packing for this product. 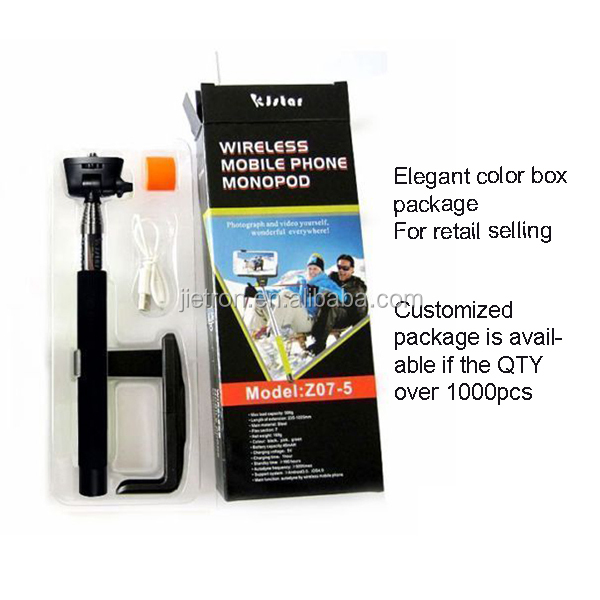 2. customized package is available if the QTY over 1000pcs. 3. Shipping ways: FedEx, UPS, DHL and so on. 1. Samples: we could offer sampls with best competive EXW price. 2. 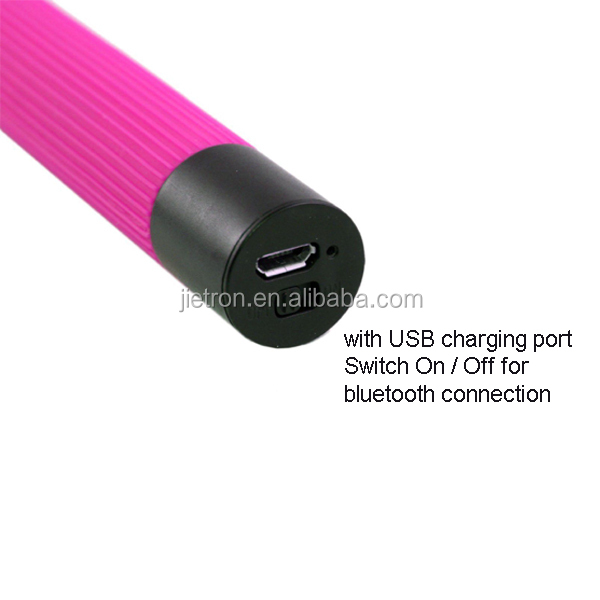 For OEM package or OEM mold, we could support professional friendly help. 3. One year quality warrenty, for any questions or needs, we are very glad to serve you. From establishment in 2003 up to now, we have invested 50,000usd to develop our own ERP( Enterprise Resource Planning), CRM( Customer Relationship Management), and OA( Office Automation) system successively. The 3 systems can used for our company internal information management, customer Resource management, and office work management. They can ensure data consistency, provide premium service for our customers fast, correctly and conveniently. We have professional technical and after-sales service teams. We are able to release the new products monthly which make us have absolute technical advantages in our field.3.) 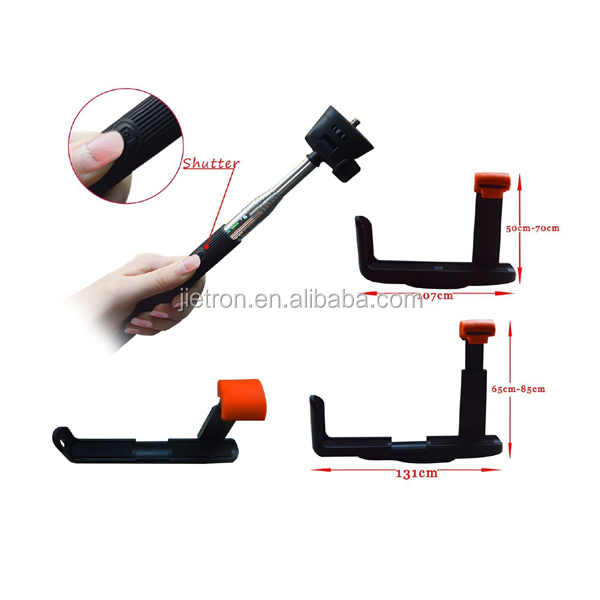 We have full range of game accessories and repair parts, so we could provide one-stop shopping. 3.) We have professional technical and after-sales service teams. 5.) We have clean and orderly working environment . keep our role as one of the leading manufacturers in the video game industry. 1. Why Choose Jietronics ? Not only we offer cheaper than other suppliers, but also we could choose best shipping agent for you, save your time and shipping cost. 2. Can I design myself product`s shape or the package ? 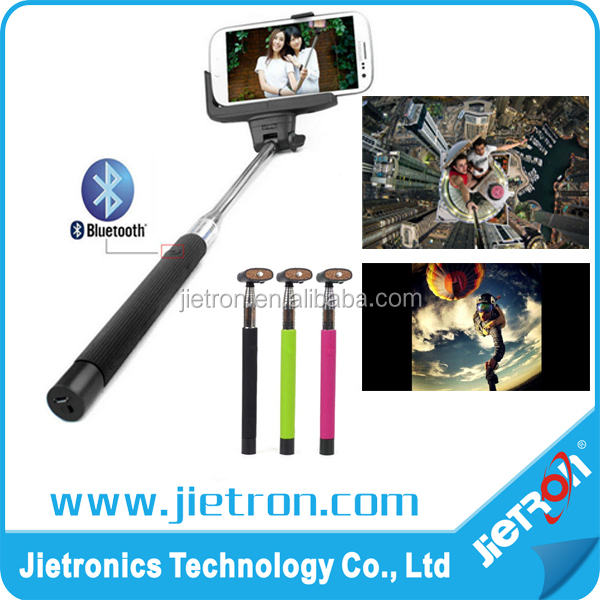 Yes, if the QTY over 1000pcs, we could product according to the customer`s requests. 3. How you make sure each product runs well ? All the products will be tested 100% before the shipment. 4. Are there MOQ because I want to test the product at first ? Most products don`t have MOQ, we could serve samples if necessary. 5. How about the comments from your customers ?